" When we face an impossible situation. 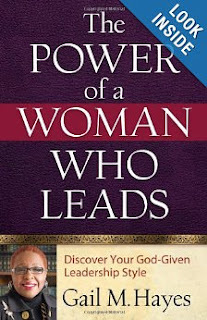 all self-reliance and self-confidence must melt away; we must be totally dependent on Him for the resources." (Her parents are world-famous evangelist Billy Graham and Ruth Graham). 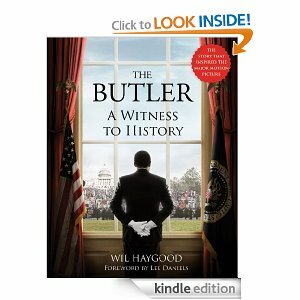 Never knowing how important his life would become to other people Eugene Allen, the butler, in the nonfiction book written by Wil Haygood became a role model to people in the Twenty First Century. 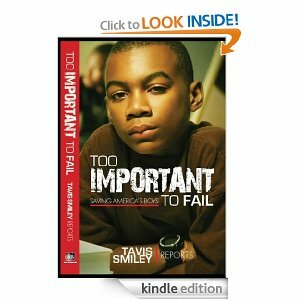 This book is now discussed along with a wonderful, powerful movie titled The Butler starring an all time cast: Forest Whittaker, Oprah Winfrey and other stars including the movie director or producer Lee Daniels. Like cookies and milk both seem to go together. It's as if Eugene Allen's life were so important there had to be a choice. If you couldn't see the movie, you could read his biography. If you couldn't read the biography, you could see the movie. This is how significant this man's life is to each person of any color skin or religion today. I am willing to struggle against all forms of racism until the day I die. The book is compact like a gift book. 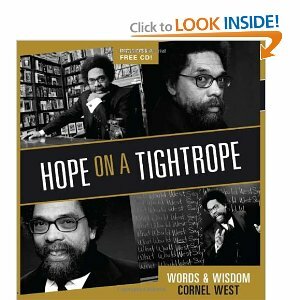 However, it is filled to the brim with Cornel West's philosophies and experiences. 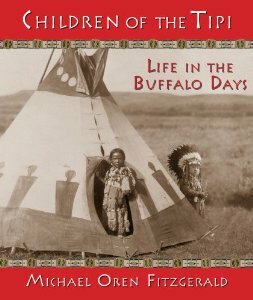 Whenever I would pick up this book, my body would fully relax. I knew the words would take me to the inner side of myself. At times I disagreed with Dr. West. For example, when he spoke of the Blues as a hopeful type of music. I've always thought the Blues sad. However, I have to admit not listening to much Blues. I am anxious to listen to it with the author's thoughts in mind. Perhaps, the Blues is hopeful. From music like Hip Hop and Jazz and other types of music he shares his opinions. One other thought of his amazed me. He believes music is more powerful than literature. However, he quoted from literature more than he did music. He wrote or quoted Huckleberry Finn by Mark Twain, The Iceman Cometh by Eugene O'Neil, etc. "I can't wait to help others. Why? Because it's a beautiful thing--and because I know that you can never repay what your mother, father, grandmother, and grandfather did for you. If you're Christian, you will never to able to repay the price that Jesus paid on the cross. All of that blood, all of that love gushing out at the foot of the cross."